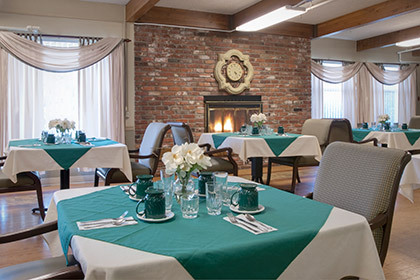 The Gardens on University is a leading provider of long-term skilled nursing care and short-term rehabilitation solutions. Our 121 bed center offers a full continuum of services and care focused around each individual in today's ever-changing health care environment. 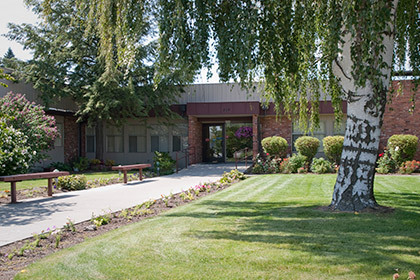 The Gardens on University has been serving Spokane County since 1987. We are located across from the STA transit station with bus connections to all parts of the city. A grocery store, drug store and restaurant are within walking distance of our facility. We are two miles away from Valley Hospital and Medical Center. Our center is Medicare and Medicaid certified. "I experienced care above the call of duty. I couldn't ask for better." "I think The Gardens is a very good facility. Everybody is friendly and professional, as well as congenial and respectful. 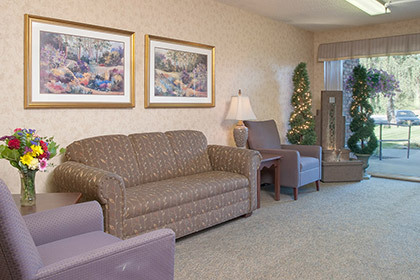 I receive excellent care and the staff is very responsive." "My stay here at The Gardens is really good, and people are nice. 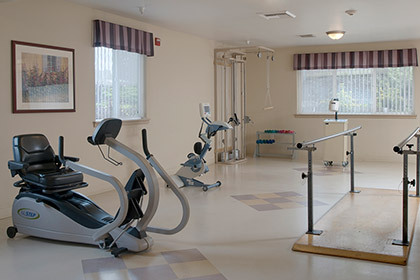 Staff takes good care of me, therapy is helpful, and the activities make me feel good. If I have pain, as soon as I call for help, somebody is here with me. I feel sorry I have to leave this place." "When I came to The Gardens, I was a wreck. My care at The Gardens has changed my entire outlook on life. The Physical Therapists are wonderful, tough, and looking out for my best interests. Staff reached out to me and was very helpful. Activities included everyone and made me feel good. I have nothing but good to say about this place."